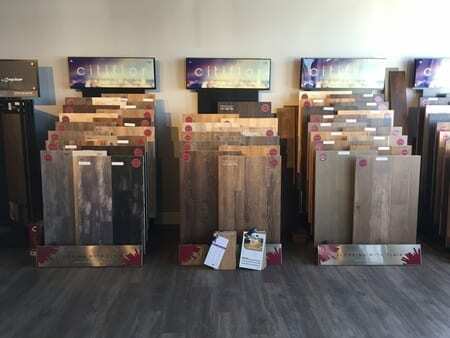 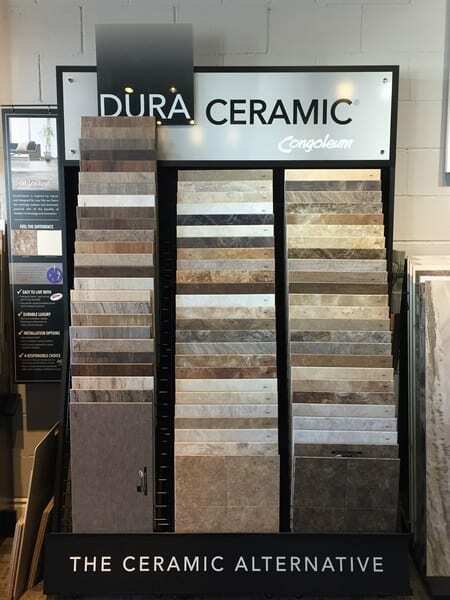 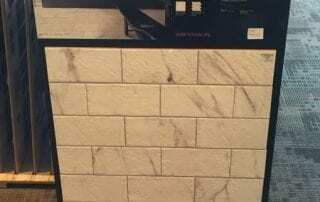 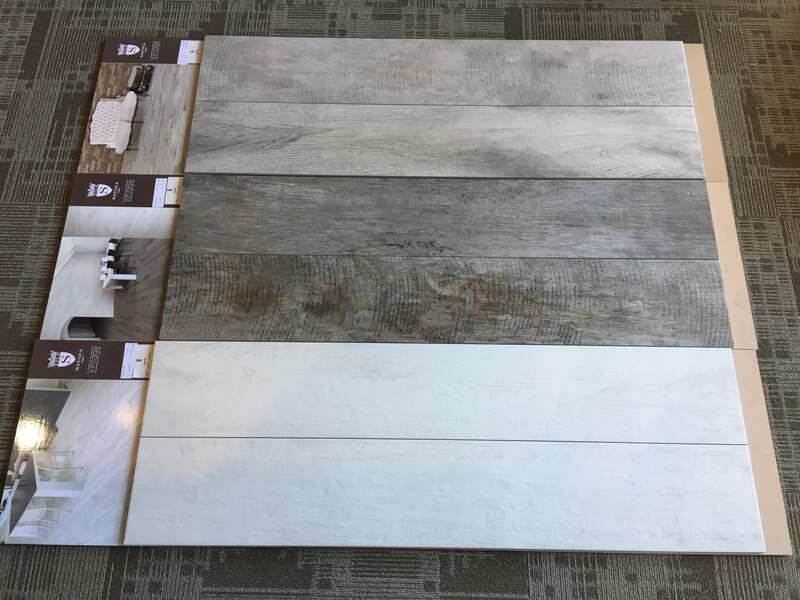 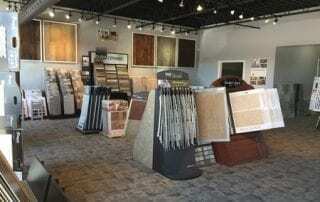 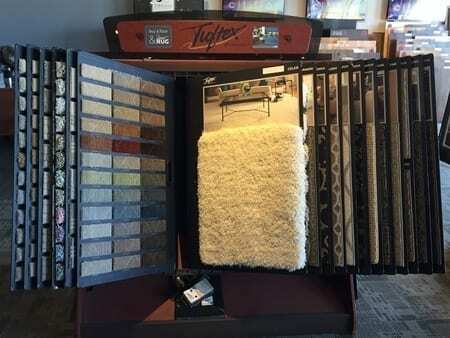 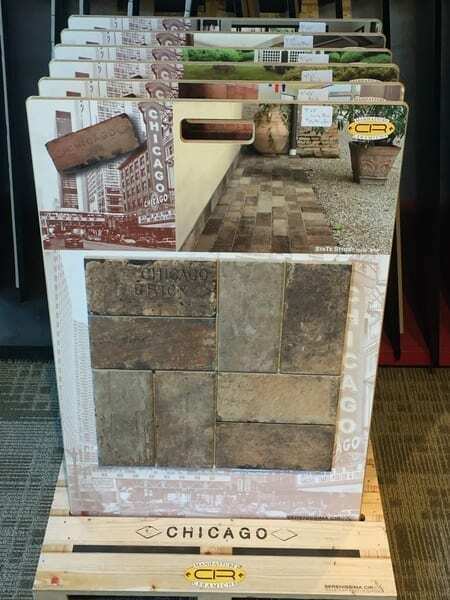 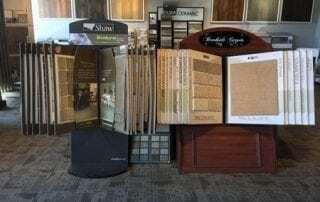 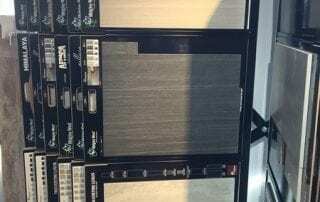 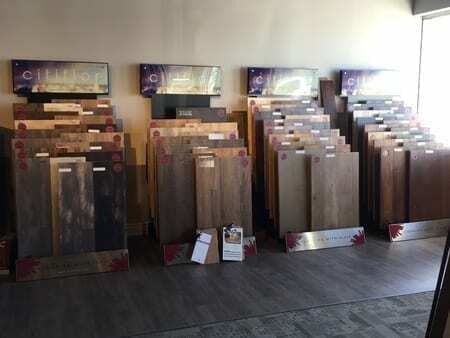 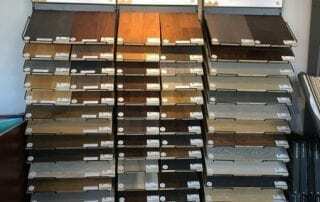 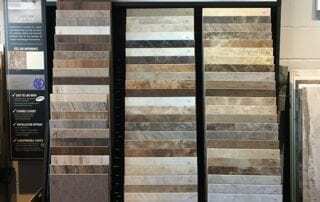 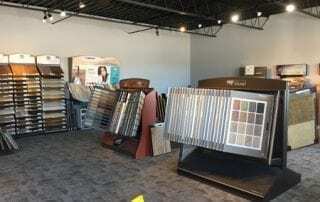 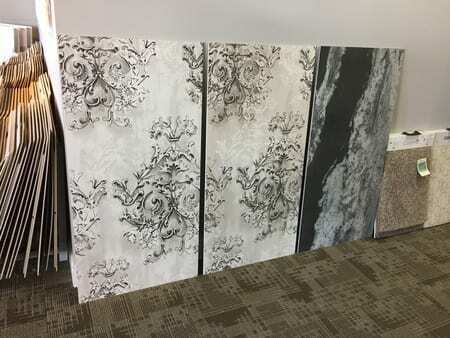 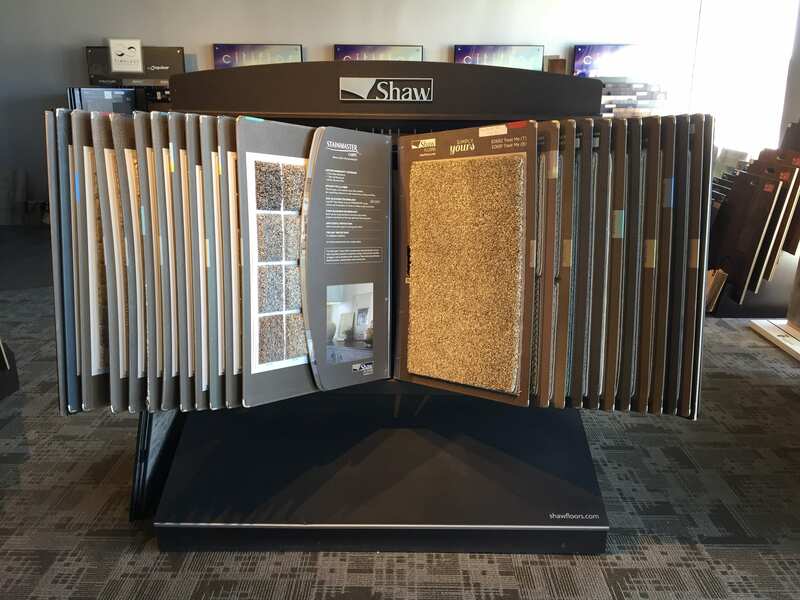 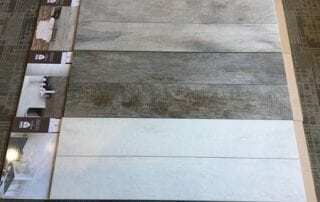 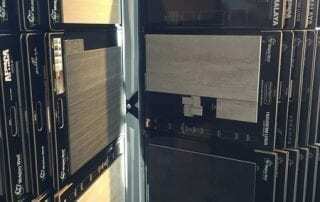 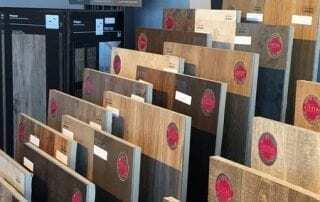 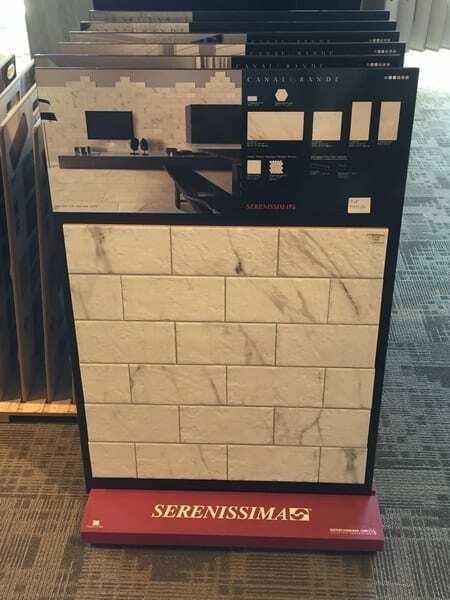 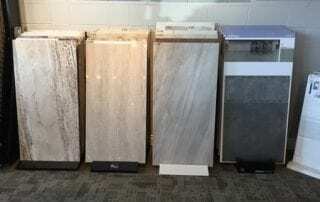 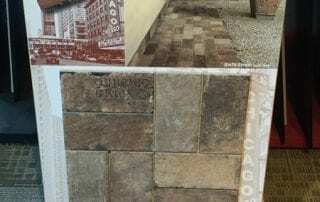 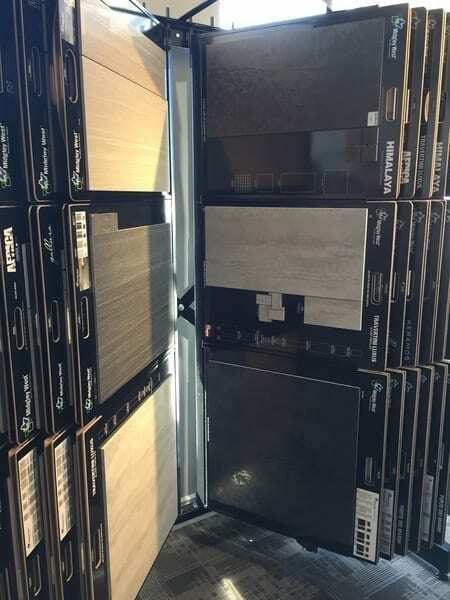 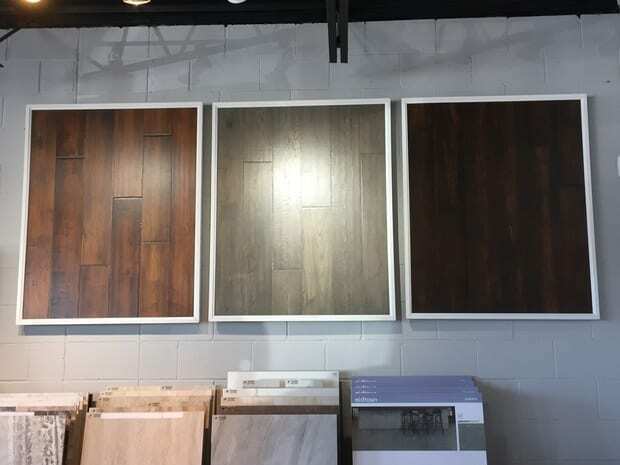 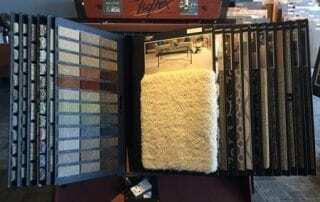 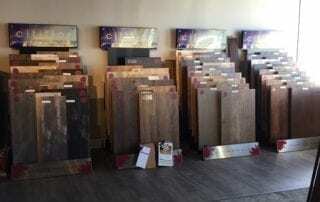 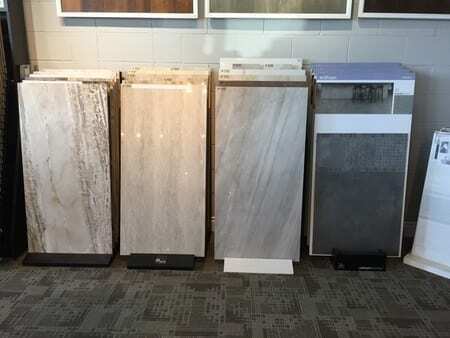 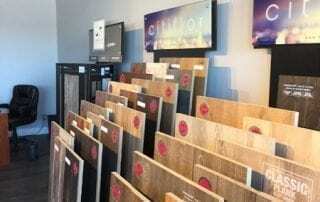 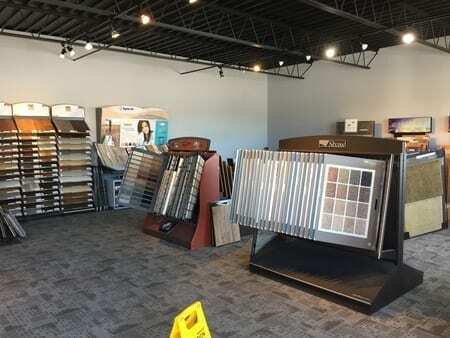 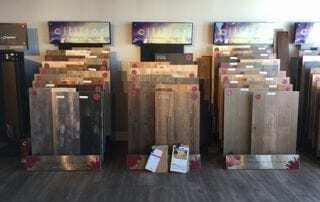 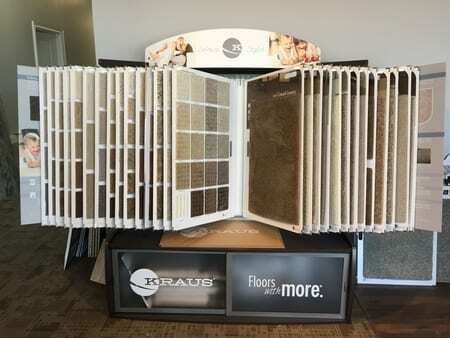 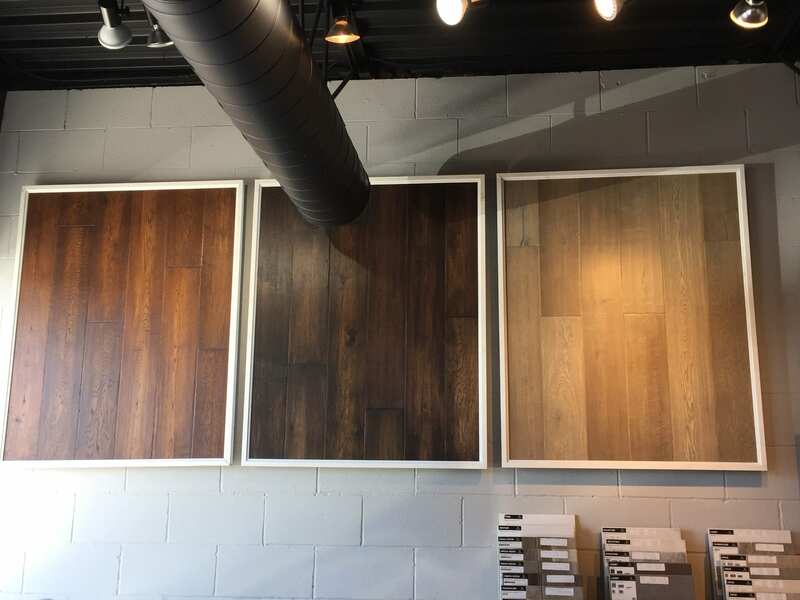 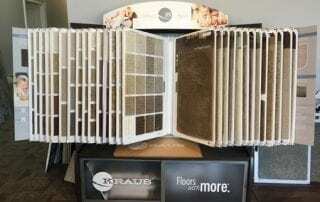 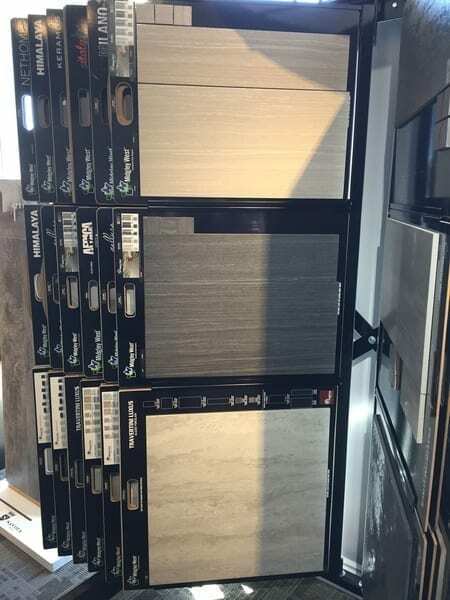 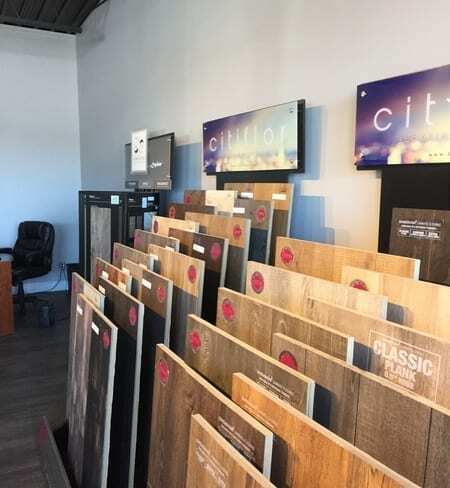 You will never run out flooring options here at Laurie’s Fine Flooring in Severn Township, ON. 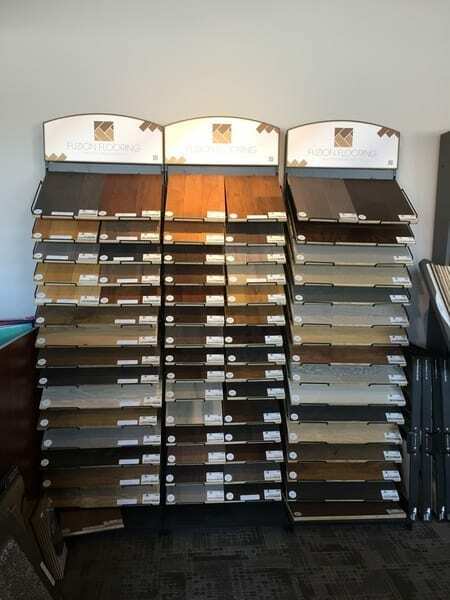 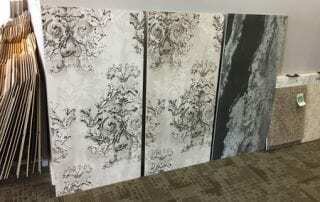 We have a selection of beautiful flooring that can boost the aesthetic appeal of your home. 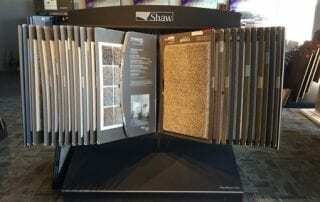 Feel free to browse our gallery. 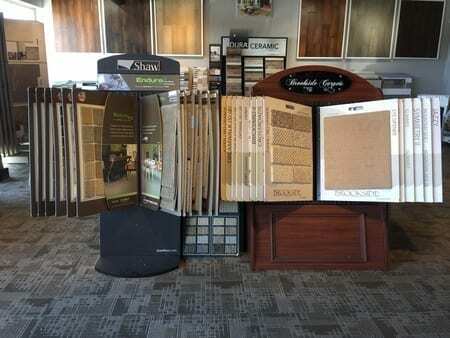 Enhance your home’s interior with newly installed flooring. 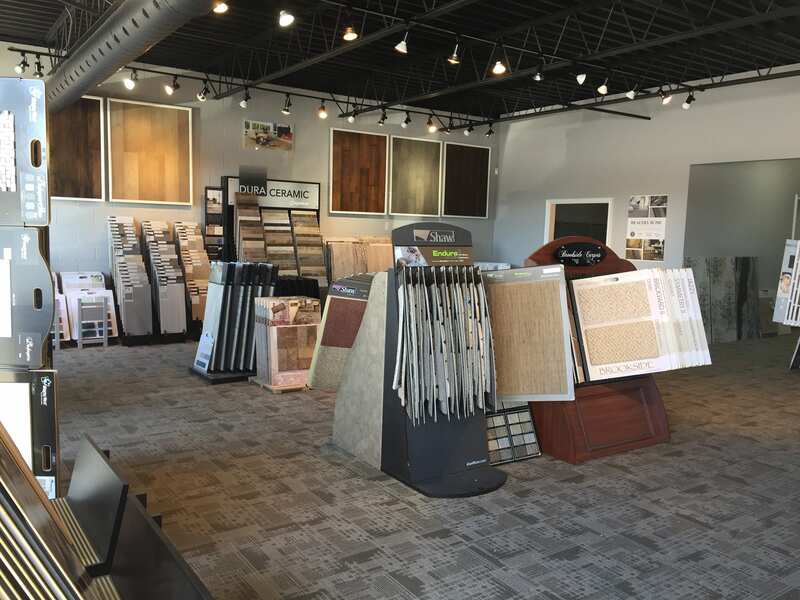 Call us today 705-259-7722, or send us an email.